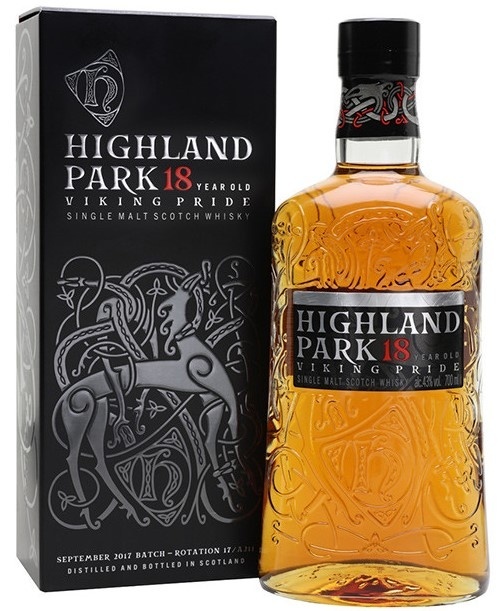 The 2017 relaunch of one of whisky connoisseur all-time favourites, Highland Park 18 Year Old Viking Pride is one of the most consistently excellent malt whiskies of the past decades. The bottle enjoyed a redesign in 2017, receiving livery inspired by the wood carvings from Urnes Stave Church and a new sub-name, "Viking Pride". The Orkney single malt remains the same as before - rich, complex and supremely delicious. 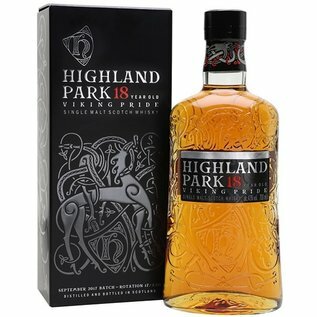 One of the most awarded whiskies, Highland Park 18 Year Old Viking Pride is considered by many as 'Best Spirit in the World'.